November 6, 2018 - Like us now! 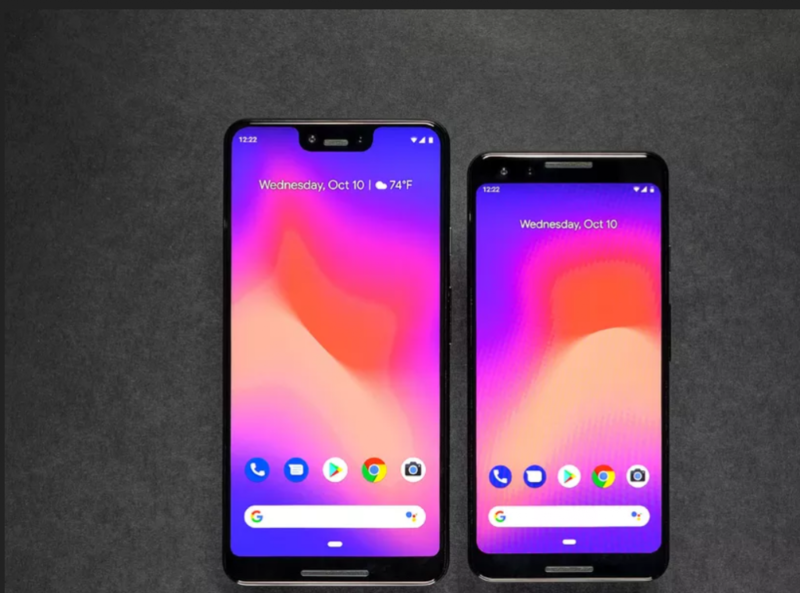 This year’s Google Pixel 3 and Pixel 3 XL were launched with a plethora of problems, that ranged from production issues to multiple software bugs and glitches. The most notable of which was the memory management issue. Many users complained that the phone was not able to hold multiple apps in its memory and automatically closed apps in the background if more than two applications were running. Several Pixel 3 owners reported the issue via social media platforms such as Twitter and Reddit. Usually, recent and more often-used apps remain open in the background for the ease of the user, so that if they are opened again, the user can continue from where he left off, the Google Pixel 3 however, on several occasions closed the apps running in the background and they had to be fully opened again, which made the user experience frustrating. ‘Spotify’ in particular suffered the most from the bug, as the app would be randomly closed while other processing took place. Having to reopen an app takes time and this delay destroys the user experience, in order to counter this exact problem, many Android manufacturers use 6GB or 8GB of RAM for their flagships. 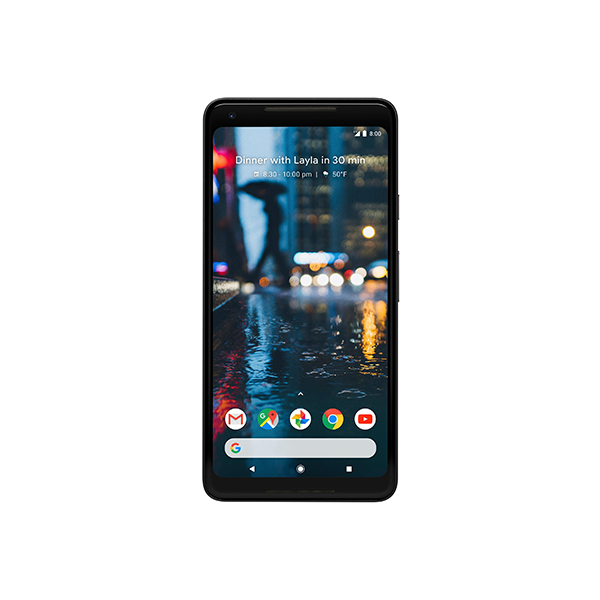 In fact, last year’s Google Pixel 2 suffered a lot from this issue as many notable YouTube Tech-reviewers noticed that the Pixel 2 devices became laggy after 1 year of use. Popular, YouTuber MKBHD also expressed his concern about the minimal RAM the phone came with and pointed that the 4GB RAM could be the main issue for this lag. This is very embarrassing on Google’s part as the software-giant touts about its seamless hardware-software integration and differentiated its pixel phone brand from the rest of the Android manufacturers solely because of this. 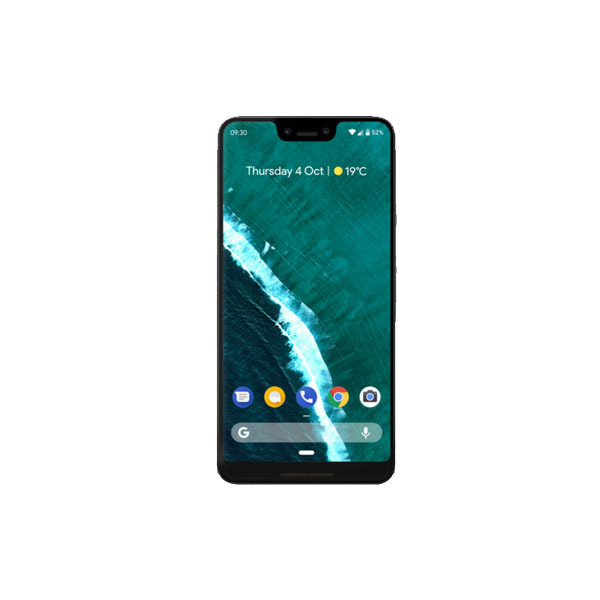 This problem has irked many Pixel, 3 buyers, as the Pixel phones are quite expensive with a price of tag of $800 and $900 for Pixel 3 and Pixel 3XL, respectively. A good new for the Pixel owners is that Google has responded to this issue and reassured everyone that this issue is a glitch and it can be patched up with a software update “in the coming weeks”.